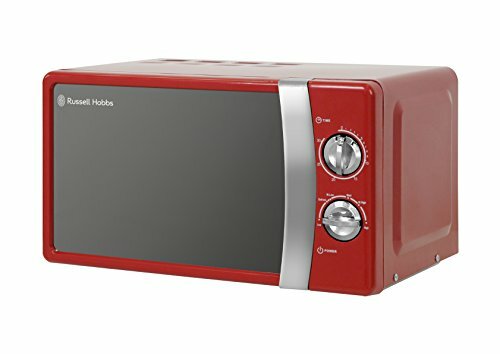 Model: RHMM701R Warranty: 1 years. 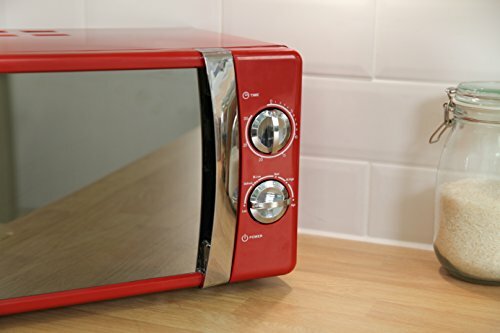 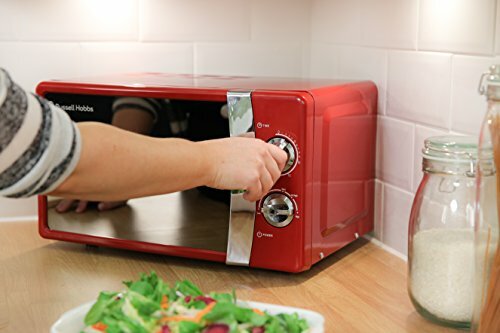 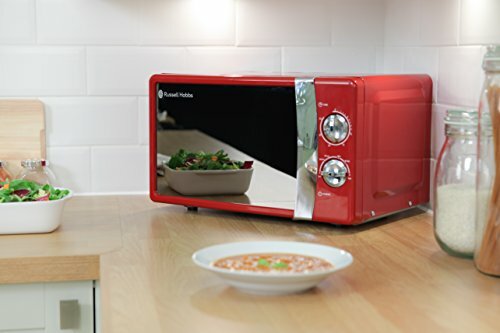 Compact and stylish, the RHMM701 is the perfect everyday microwave, ideal for cooking a variety of meals in minutes. 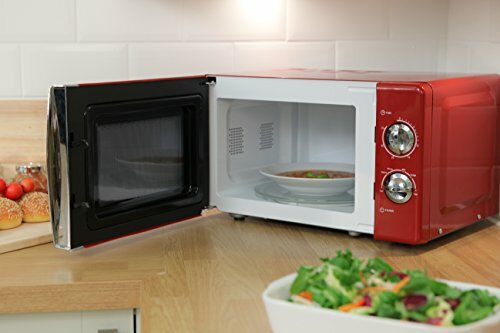 Once you have prepared the microwave for use, simply place your food in suitable cookware, open the door and position onto the turntable.